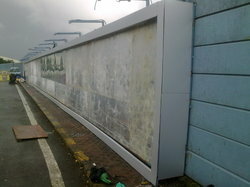 Giving maximum visibility at one place, hoardings are itself a very well game settled area in the industry. With high and wide display area, it ensures the broadest exposure of your brand. 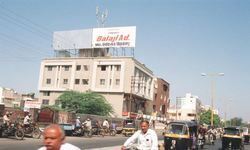 We have excellent sites in all over India for such displays.